I know I'm probably too old to be buying dolls but the Japanese dolls at the Handicraft Centre in Kyoto were just too gorgeous. This one screamed "adopt me SP" - so I did! 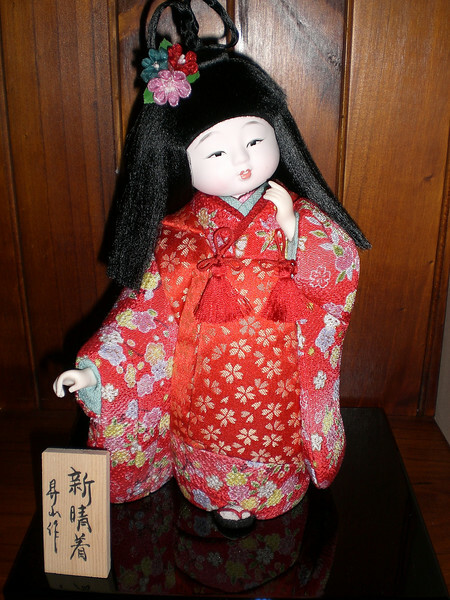 My Japanese Doll - purchased at the Handicraft Centre in Kyoto, Japan. She's truly gorgeous.